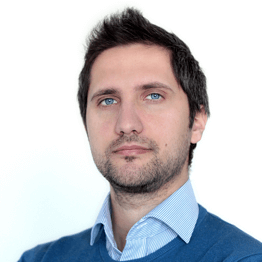 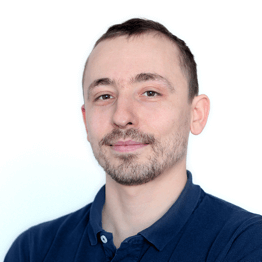 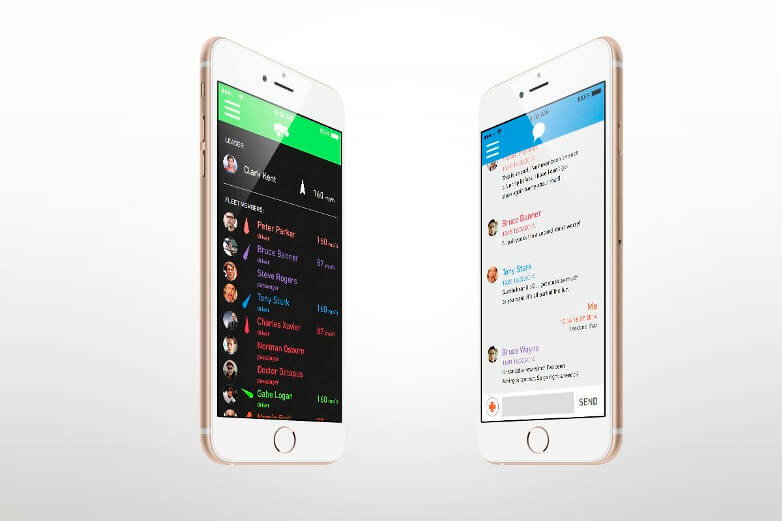 ZenHeads is a full stack product company who will augment your team. 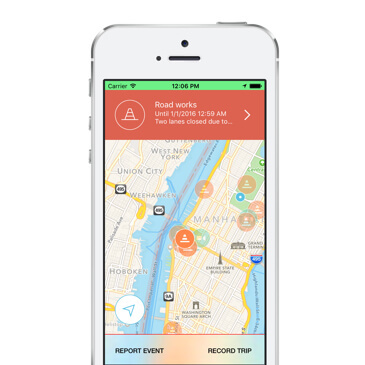 and pave the way to accelerate your company. 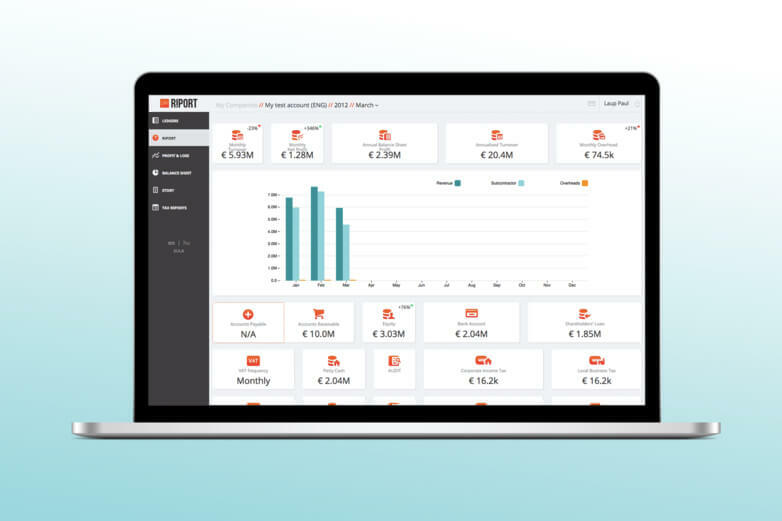 Riport is a unique online service targeting SME owners and decision makers. 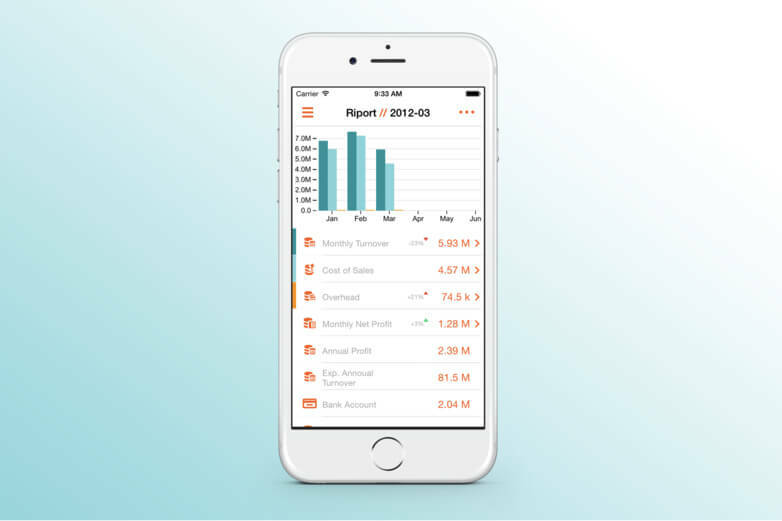 By organizing company accounting data in an easily digestable, straightforward format, we have made company performance tracking easier than ever. 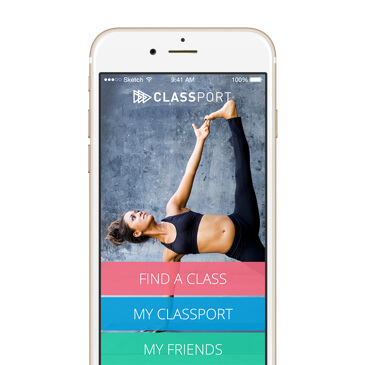 We launched Classport in 2016 and it's already a dominant player in the fitness world in the Middle-East. 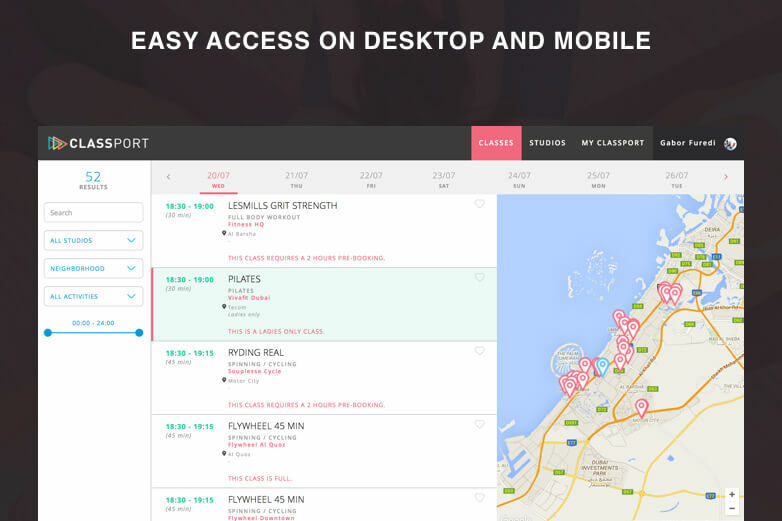 We built a cross-platform mobile app and a full web experience for users wishing to book classes at 70+ studios. 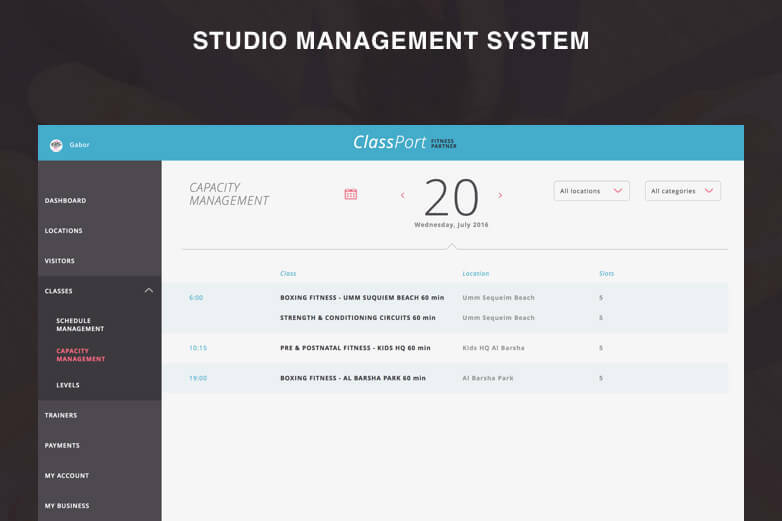 We also created a modern and easy-to-use studio management area for the partners to manage their class schedules. 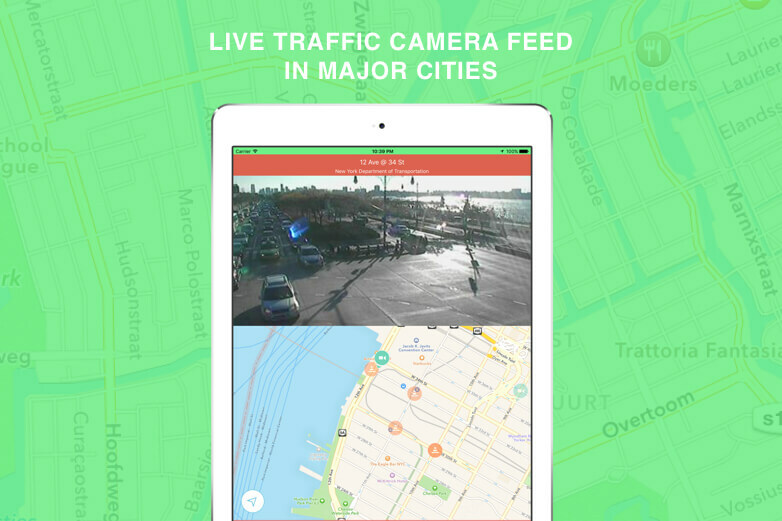 Green Wave helps commuters avoid the worst of traffic by providing live camera feeds and relevant traffic incident information. 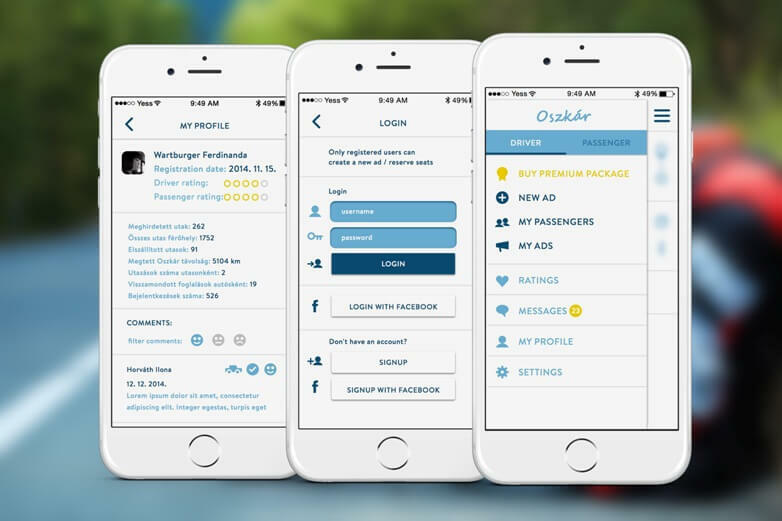 Oszkar is the biggest ride sharing service in Hungary with a huge and active community, offering their services since 2007. 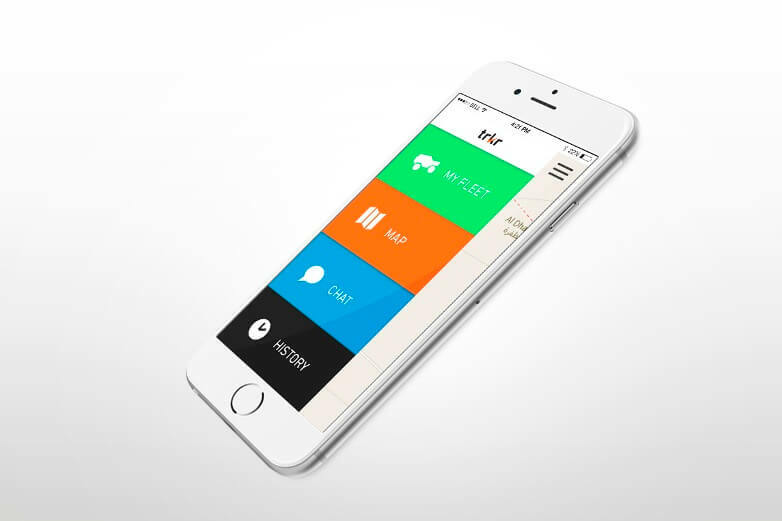 When they asked us to develop their brand new iOS app, we took the chance to totally redesign and re-imagine it. 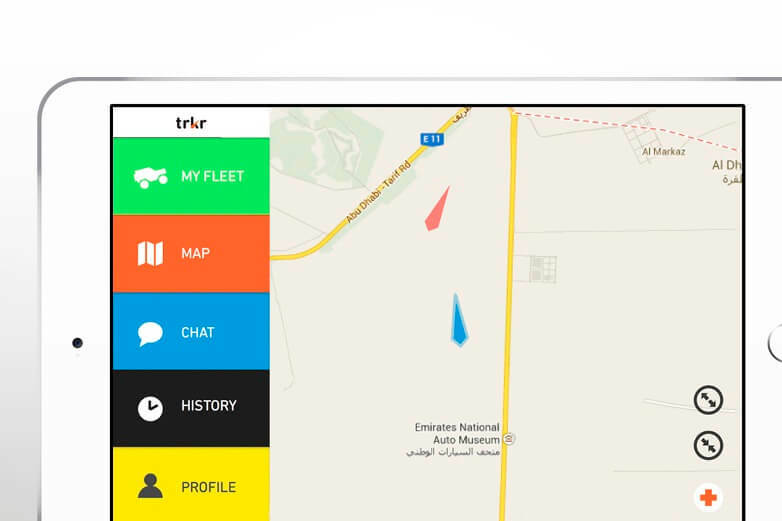 Trkr is the ultimate offroad fleet tracking application. 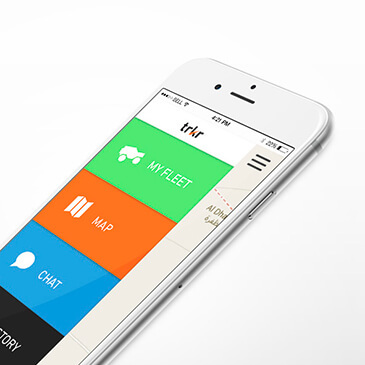 Organize fleets, invite members and track each others location real-time on a map. 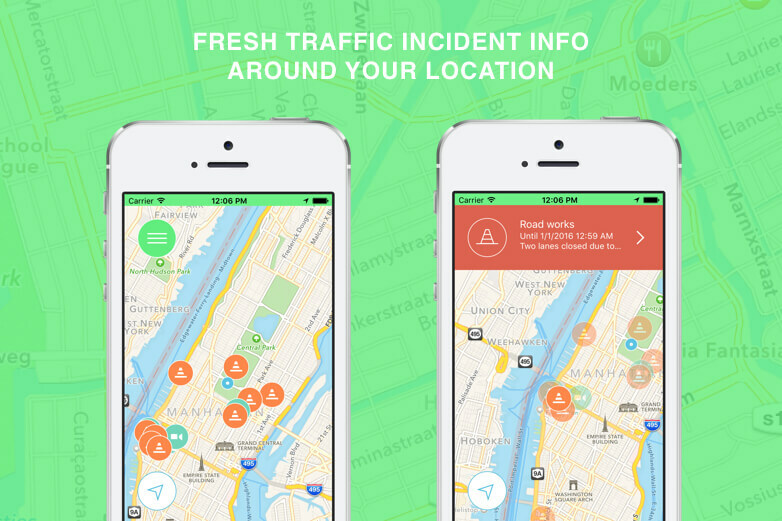 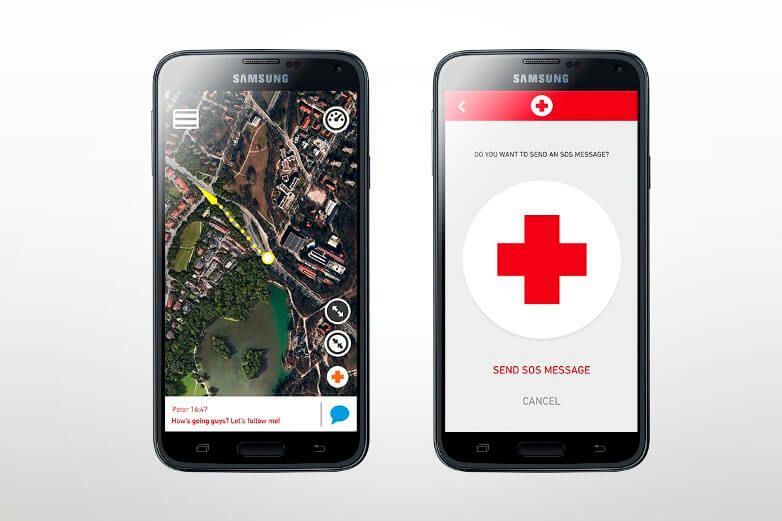 Broadcasted chat and emergency messages make the trips safer and more fun than ever! 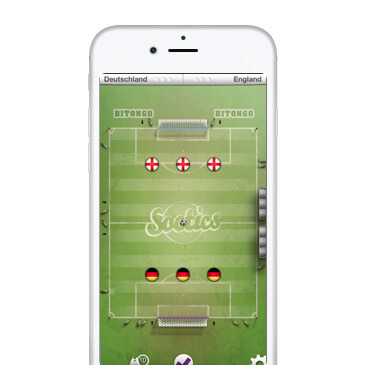 BestAppEver.com Finalist, turn-based football themed strategy game with a great single player tournament experience, listing all the major tournaments of the last 20 years. 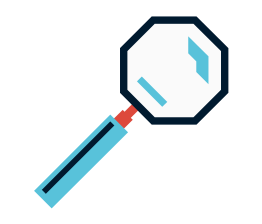 For more competitive players, an extensive online mode with a ladder system and matchmaking provides continuous challenges. 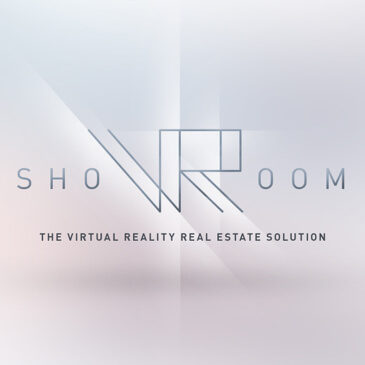 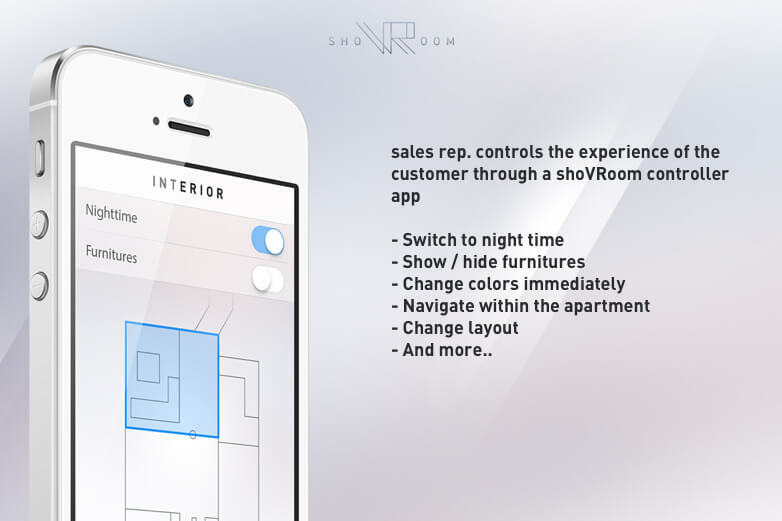 We built shoVRoom as a proof of concept to demonstrate how VR can be utilized today on mobiles to create unique experiences in real estate. 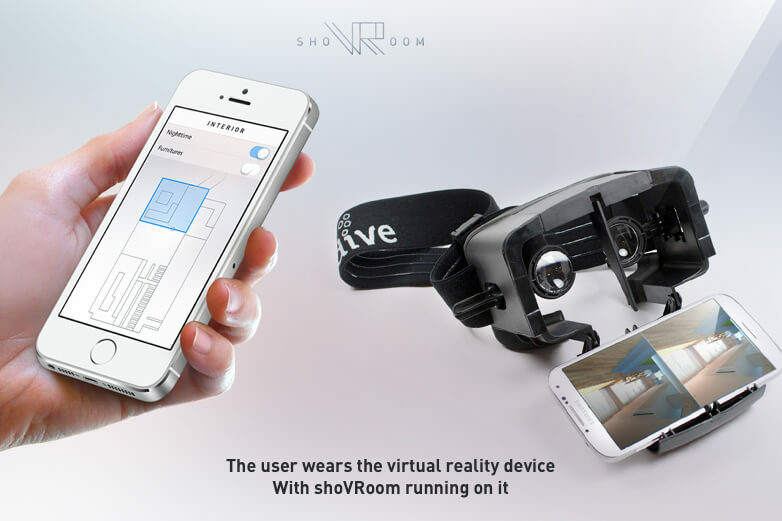 We've showcased it at exhibitions to enthusiastic audiences as well. 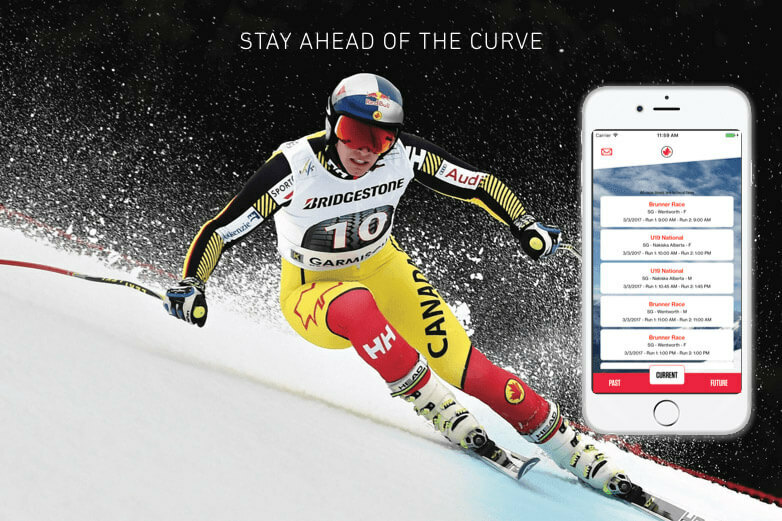 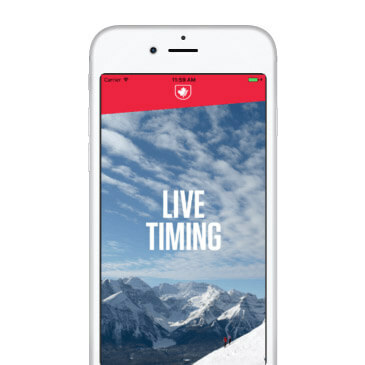 The Live Timing crossplatform mobile app is a great way to follow live races and to check up on past and upcoming events for skiing enthusiast and fans in Canada. 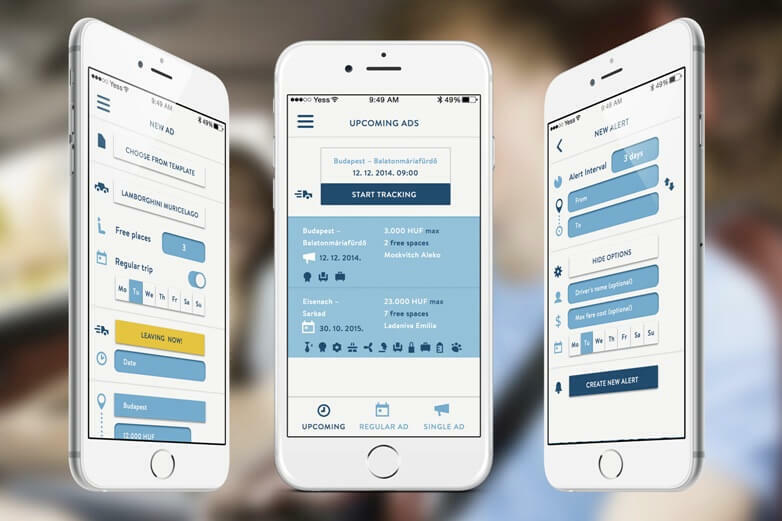 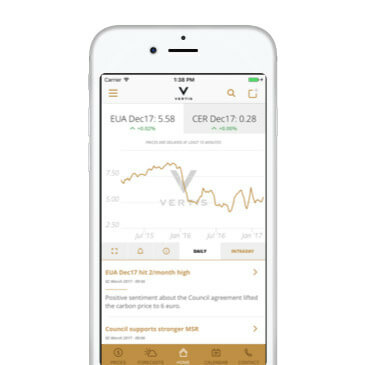 Our task was to design and build a crossplatform mobile app based on the Vertis brand guides. 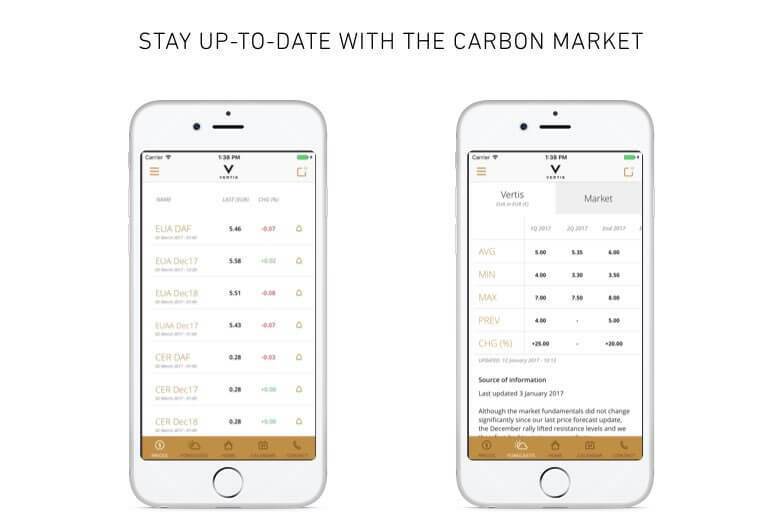 The focus of the apps is to provide timely pricing data, analysis and forecasts for carbon traders. 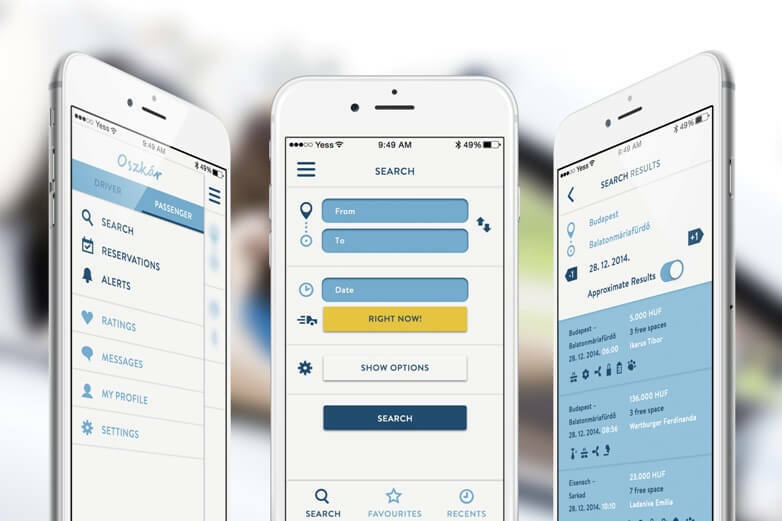 During project discovery, we make sure we plan out together everything we need - even if starting from scratch. 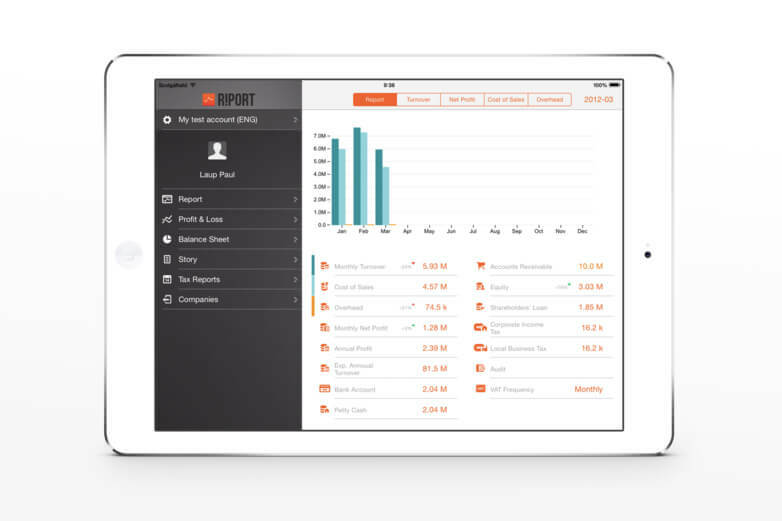 We use modern tools and practices during development. 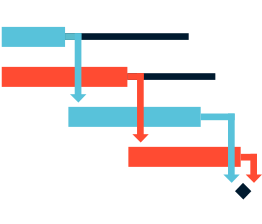 Using agile iteration cycles, we have regular deploys and milestones to verify we're on track. 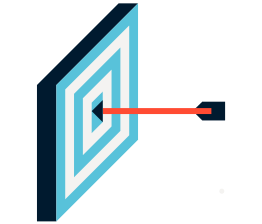 Achieving product / market fit is part art, part science. 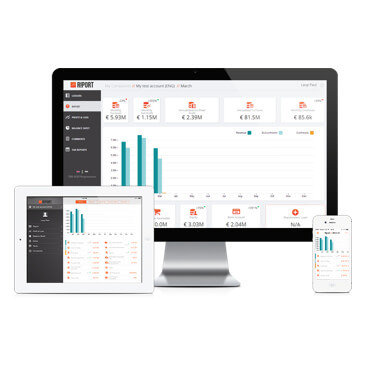 By defining the right KPIs, we can make sure we improve the product until you have a real business. 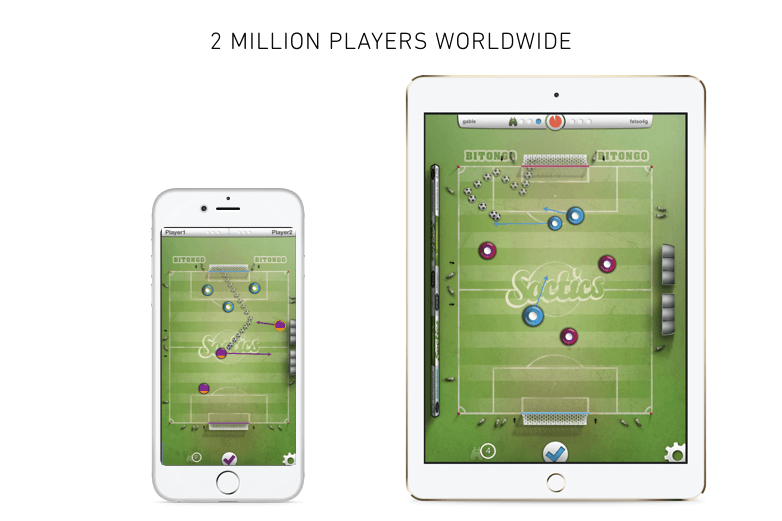 We'll help you grow and scale beyond MVP to become a dominant player in your area. 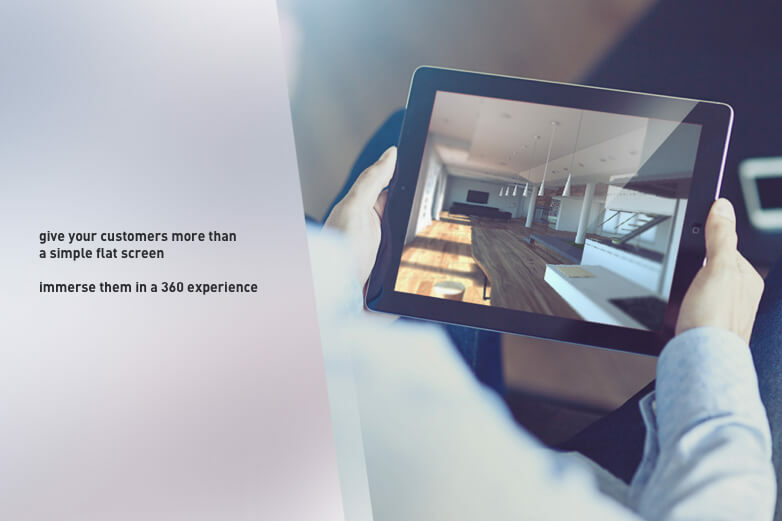 We use the best tools in the industry to build you quality products. 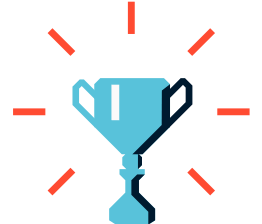 Copyright © ZEN HEADS 2019.